I wish Tied To You was about two or three times as long as it is. Four songs is just not long enough to fully dig in to Parker's Back('s???) dense, melodic pop punk. When I say "pop punk," I mean more on the Weezer end than the Blink-182. These are emotionally complex songs with driving beats that'll stay with you for a while. The four songs on Tied To You span youthful regret, heartbreak, crushes. You know how it goes. 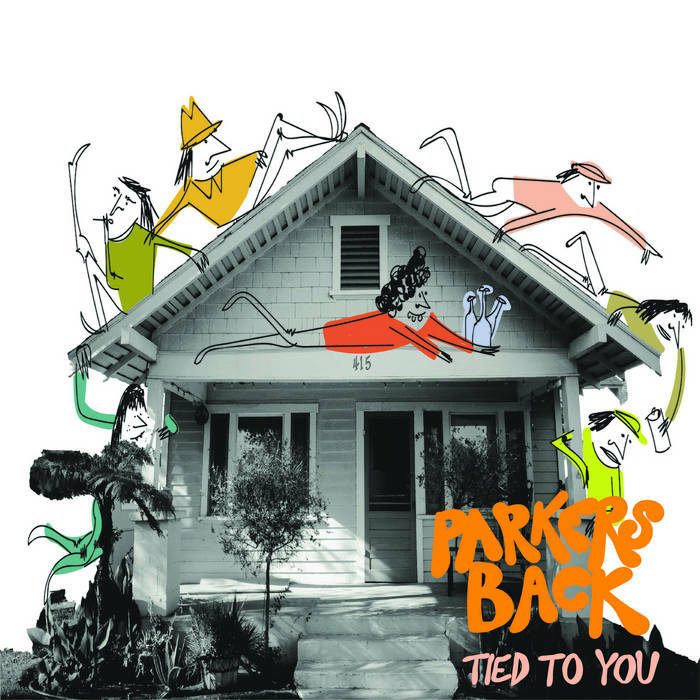 But what makes Parker's Back stand out is there sense of control: the songs are complex enough to be tasty but they don't wander off in strange directions. And I can only imagine how great they are to dance to in a sweaty DIY show.